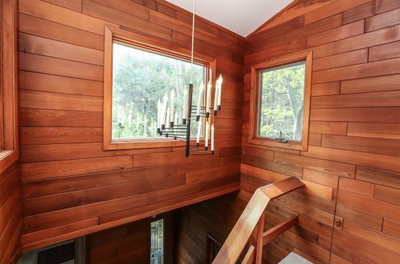 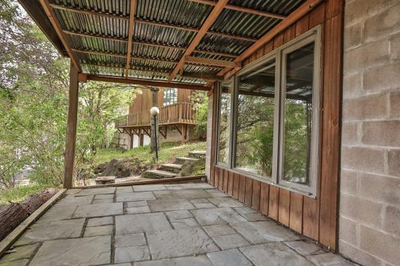 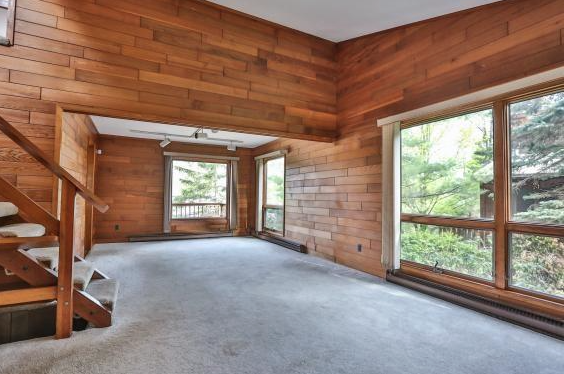 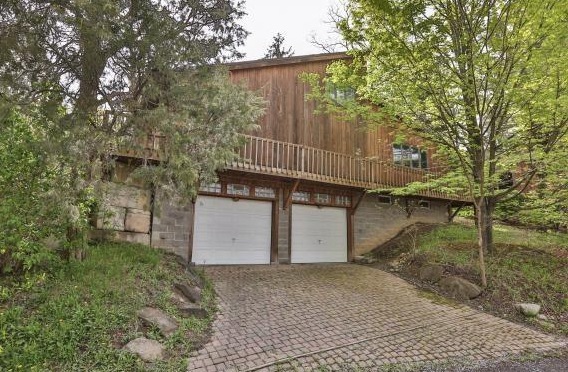 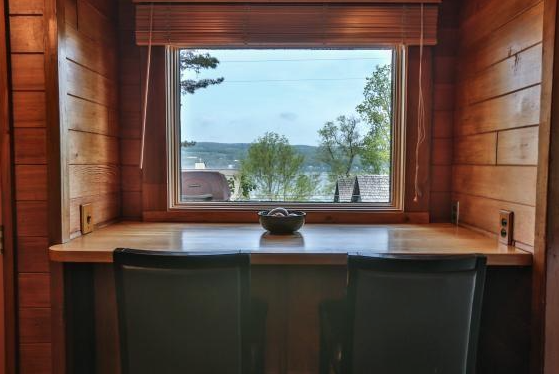 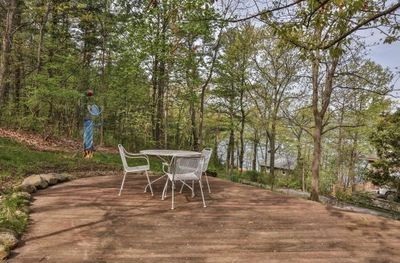 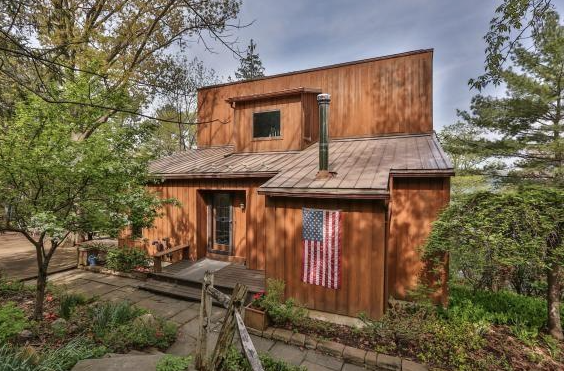 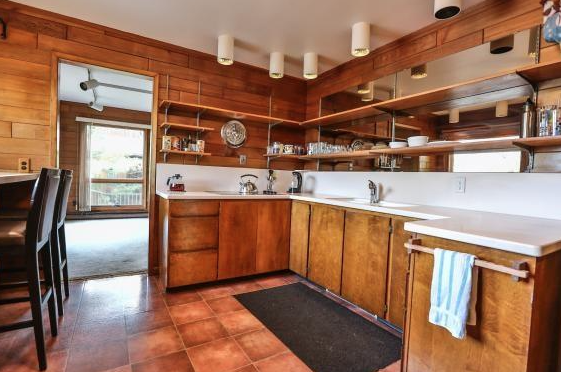 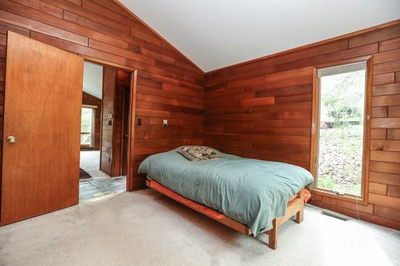 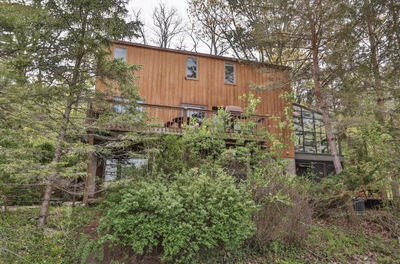 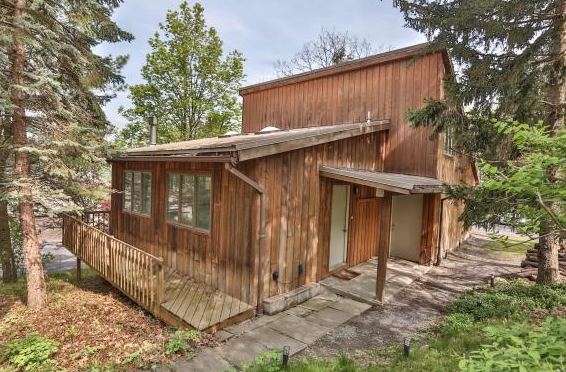 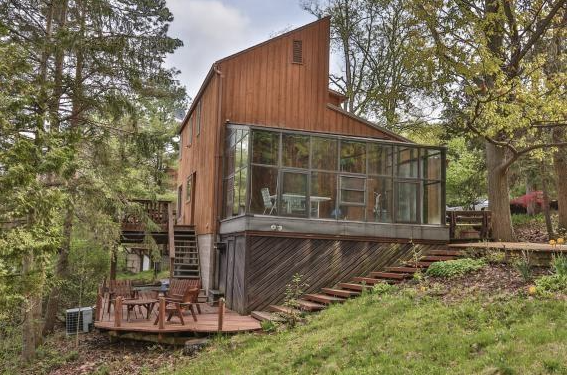 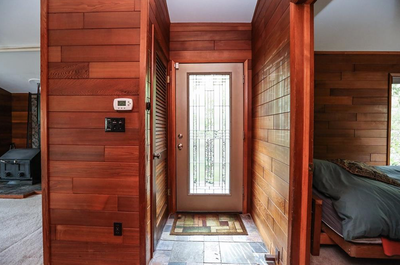 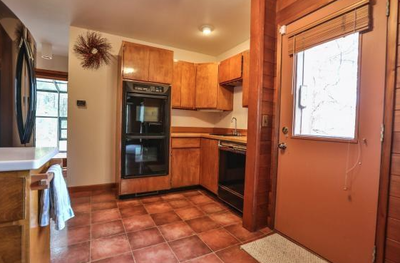 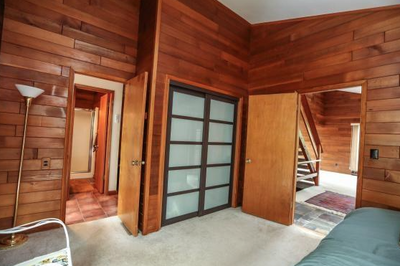 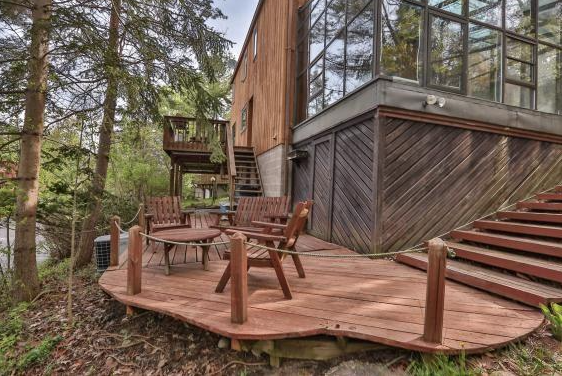 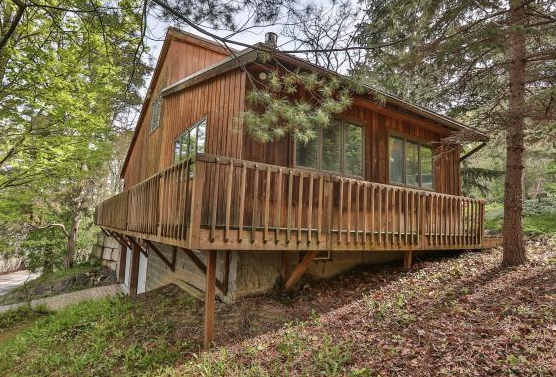 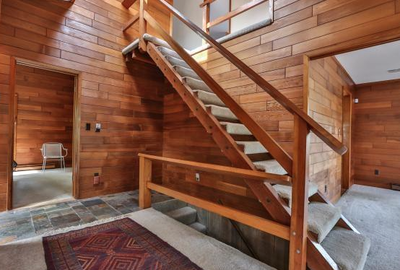 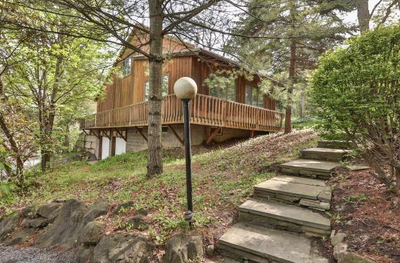 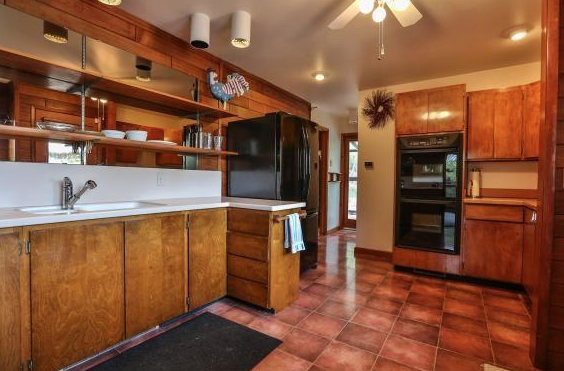 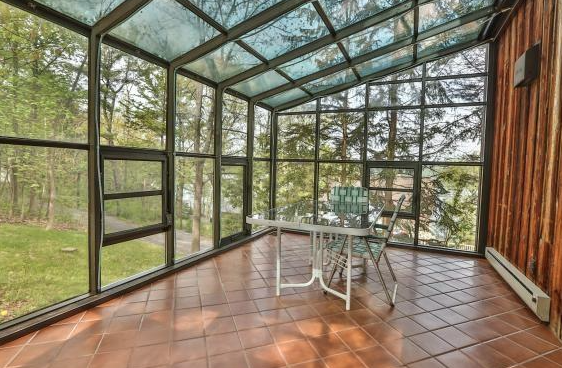 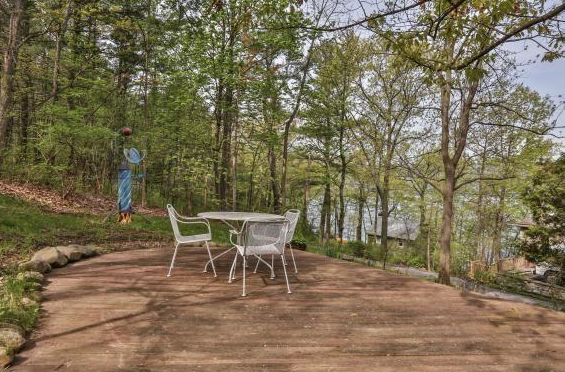 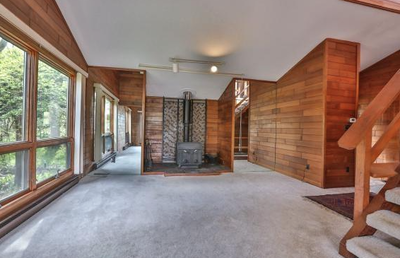 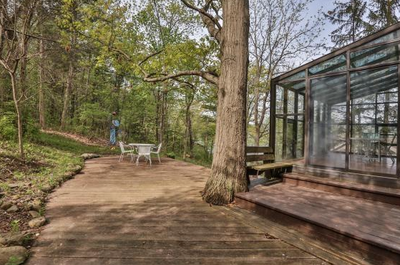 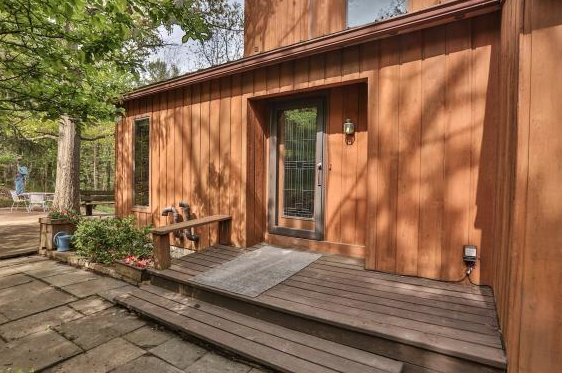 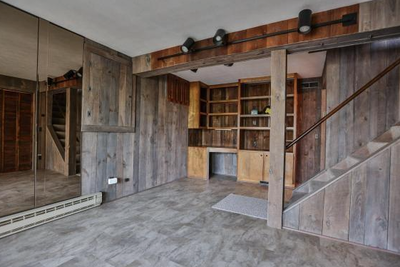 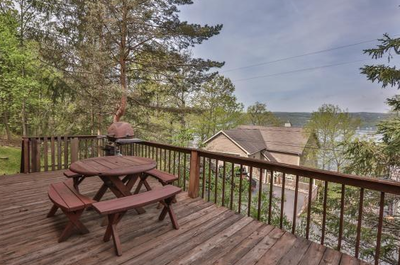 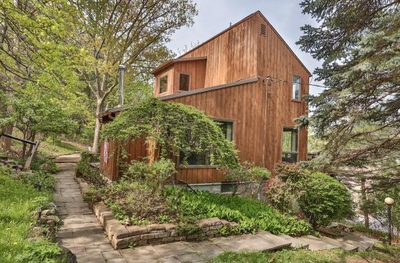 Tucked amongst the trees this rustic contemporary offers Canandaigua Lake water view. 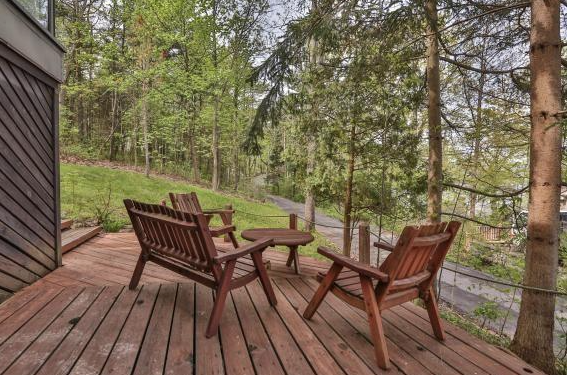 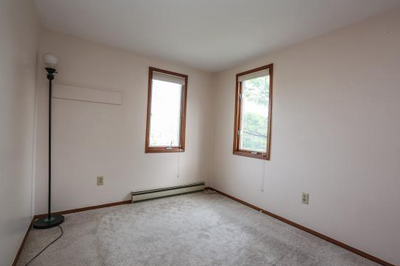 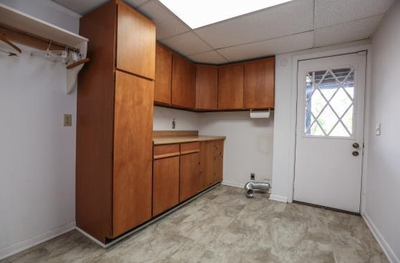 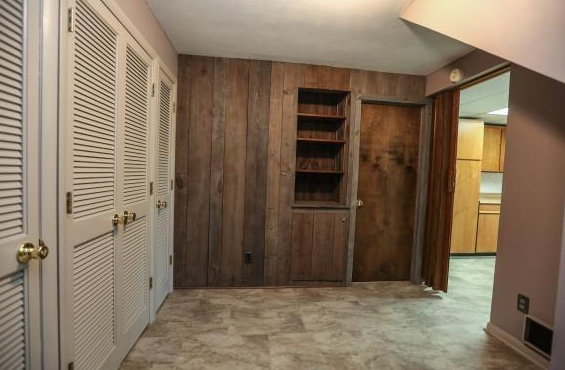 Enjoy the serene setting from numerous decks and patios. 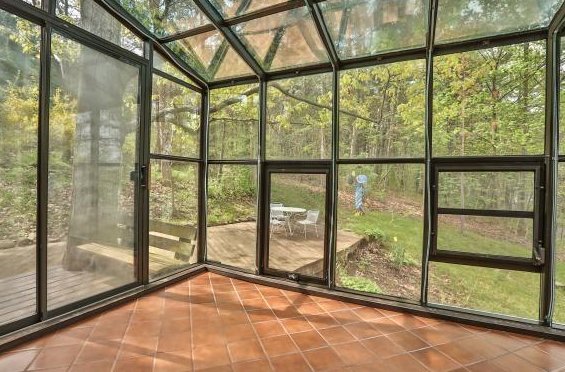 Enjoy the beauty of the trees and flowers from the solarium on days of inclement weather. 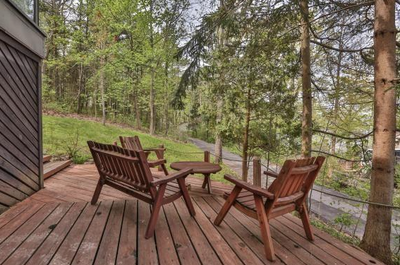 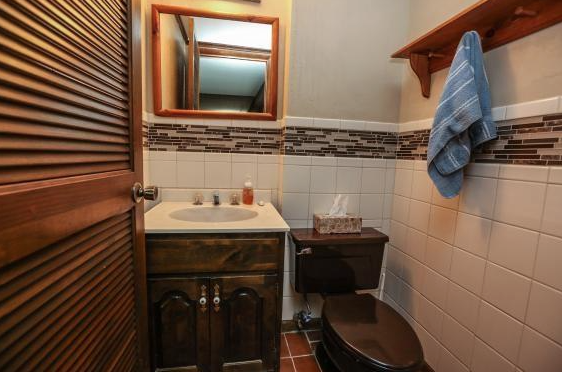 Situated across the street from 90 acres of state owned land that will remain undeveloped. 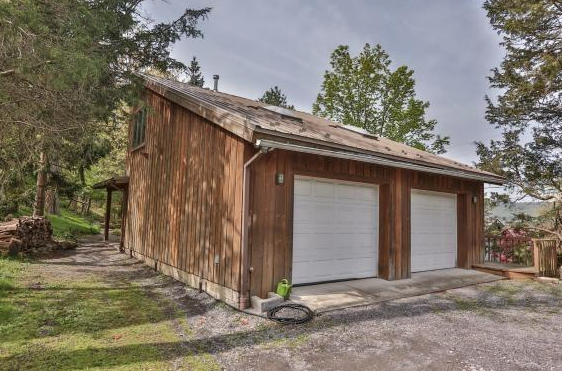 The four car heated garage boasts running water, workshop, loft ideal for office or studio, storage and tons of room for all your toys.